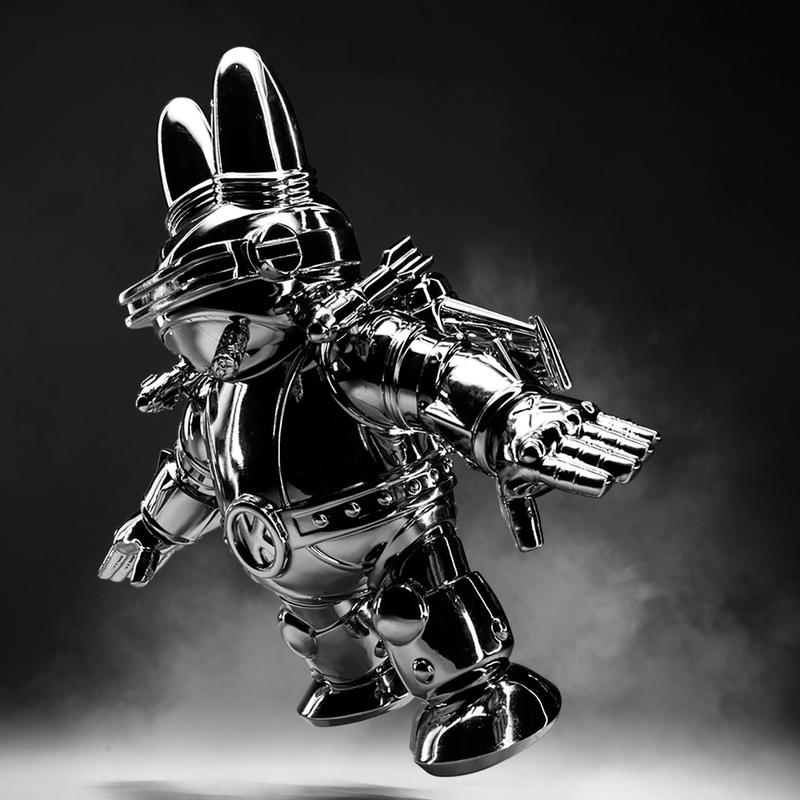 Home / Kidrobot Blog / Kidrobot x Kyle Kirwan 5″ Boneyard Resurrectionist GID Dunny Online Now! 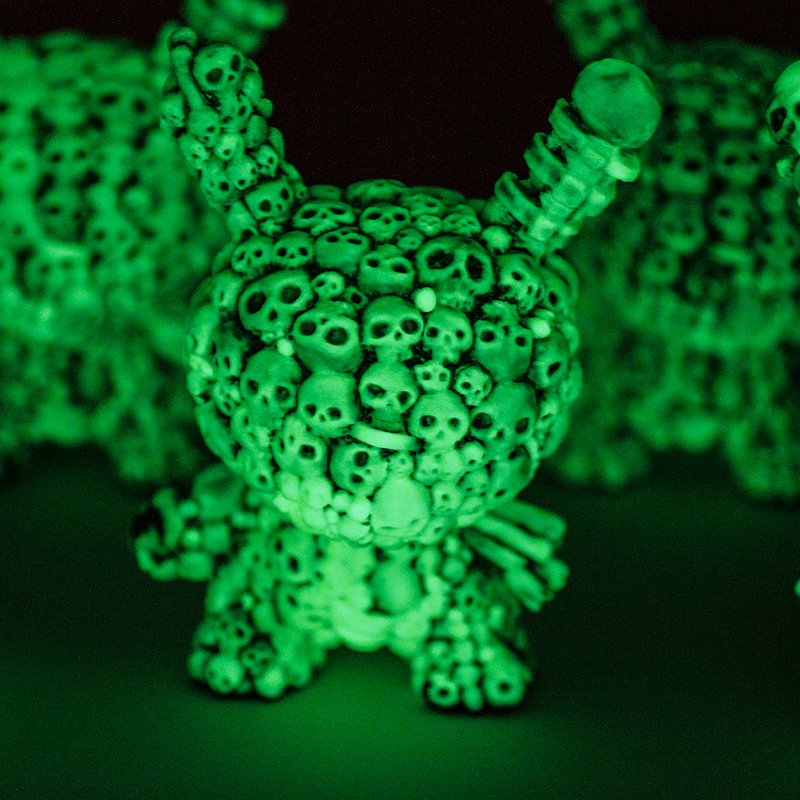 Kidrobot x Kyle Kirwan 5″ Boneyard Resurrectionist GID Dunny Online Now! From the darkest corner of the crypts, a collection of bones rises as guardian to the dark. 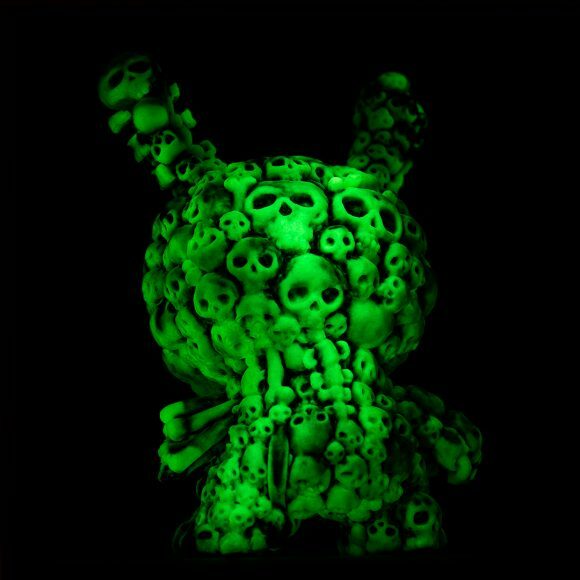 Kidrobot has partnered with Clutter Gallery and Kyle Kirwan to present to our Dunny fans the 5″ Boneyard Resurrection GID Dunny. Here to speak his words about this limited online release is our good friend Chris Holt aka The Toy Viking. 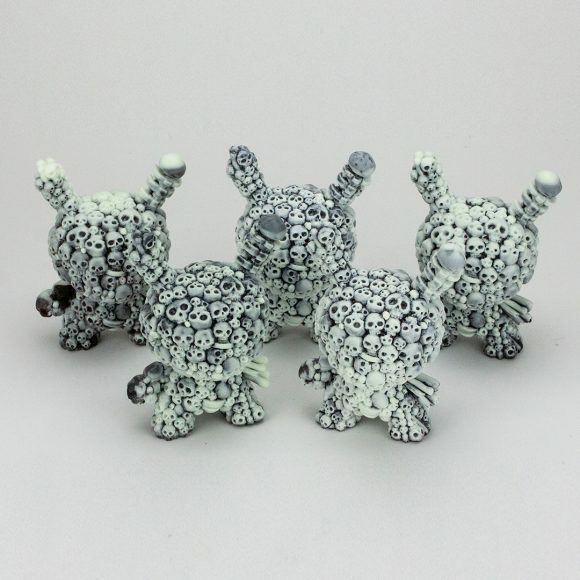 Kidrobot is continuing to push the boundaries of the Dunny as an art form by creating some intricate designs in resin. The latest in this long line of exclusive releases is from Kyle Kirwan, who has taken everyone’s favorite designer toy and rebuilt it with the bones of his enemies (could also be people he didn’t know that well, my investigation has been inconclusive). Is there anything more metal than making things with bones? Whether it’s a church in eastern Europe or the throne room of a fictional Viking king, adding a few skulls around the place is a great way to let people know you mean business. Recently, I went to an estate sale and the home’s former owner had been quite wealthy before his demise. He was also really into hunting and bad 1980’s pastel art. The place was like a tacky labyrinth, only lacking a minotaur in cut off jean shorts and a Walkman hiding in the basement. But what it did have was an indoor shooting range. Pretty wild, right? But how much cooler would it have been of he had taken some fake human skulls and covered the walls down there with them? Just plastered it up with them like bathroom tile. One of the best things about estate sales is trying to get a sense of the people that lived there, and that extra touch would have made us think he might of been an undiscovered serial killer with an affinity for bad pop music and business card typography. Hey, that would be a good movie. Missed opportunities in decor aside, you’re not going to want to miss the chance to own one of these intricately sculpted beauties. Limited to 100 pieces in this exclusive Resurectionist glow on the dark edition, these can only be had by parking your browser on www.kidrobot.com. 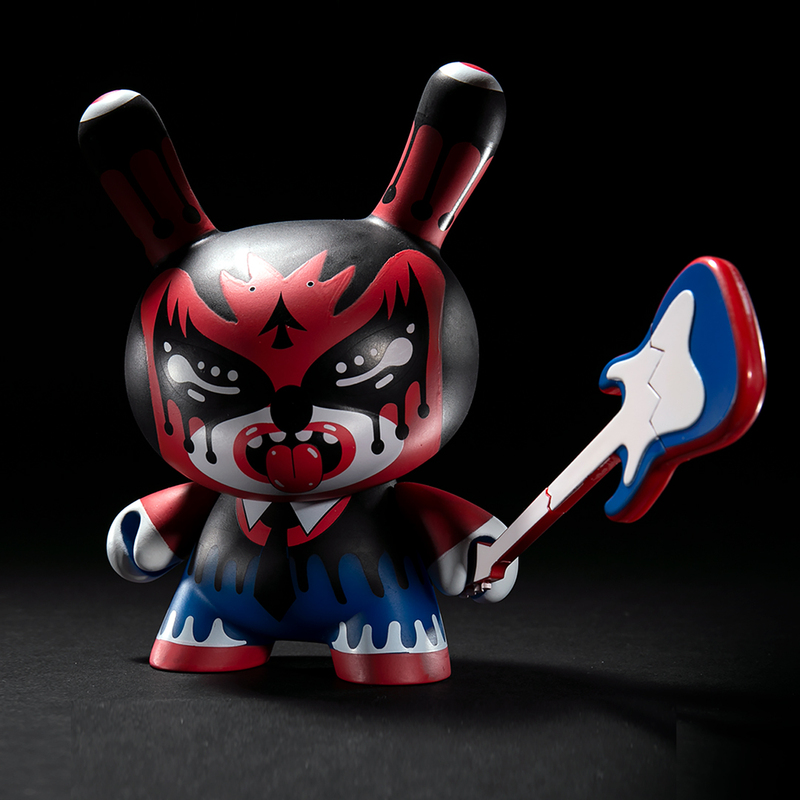 The post Kidrobot x Kyle Kirwan 5″ Boneyard Resurrectionist GID Dunny Online Now! appeared first on Kidrobot Blog. The Ukami x Hitsuji Kidrobot Art Figure by artist Quiccs dropped on March 29, 2019 and sold out in 7 minutes. But this is just the beginning of their story. 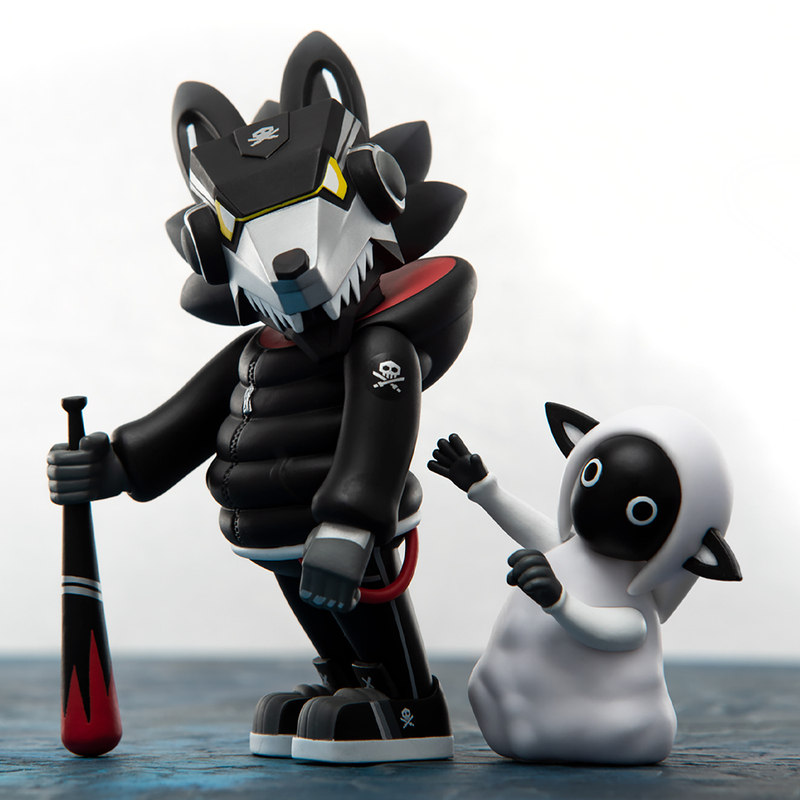 The post Ukami x Hitsuji Kidrobot Art Figure by Artist Quiccs appeared first on Kidrobot Blog.